1. Consume liquid. It is most recommended to drink pure water. 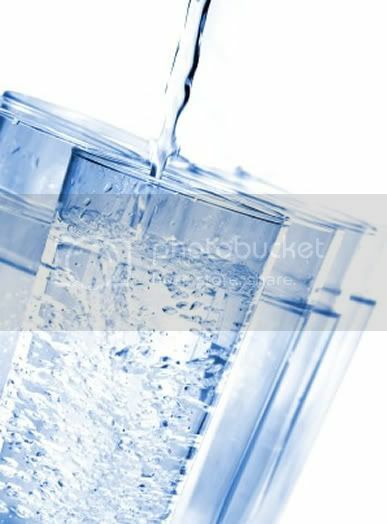 Water helps in detoxification of your body. Many studies showed how essential it is for our body to consume enough water. 2. Regularize your eating habits. Cut down on fat rich food, proteins of animal origin, simple carbohydrate (e. g. ordinary sugar). 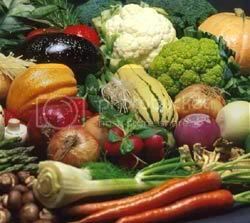 Consume more fruit and vegetable, complex carbohydrates (e. g. rice, cereals). Avoid eating too late in the evening, and make breakfast your central meal. Rather have more small meals during the day than few big ones. 3. Vitamin C, potassium and sulfur rich food. Those help removing "bad" substances from your body. 4. Avoid coffee and alcohol. They help reducing water form your body and therefor should be avoided. From other hand, some say that consuming coffee is good for getting rid of cellulite. So, take the coffee thing with a grain of salt, i. e. if you like it and think it benefits you than drink it, otherwise don't. 5. Avoid salted and spicy food. Salt is one of the main causative agents of cellulite accumulation. Try adding less and less salt, as cutting it instantly will make your food taste really grouse. 7. Oxygen - spend your time in nature. Breathing clean air is... well, do I really have to explain why is this good for you?! 8. At least half an hour of exercising daily. It stimulates metabolism and helps extracting toxins. Physical inactivity is one of biggest causes of cellulite accumulation. Swimming is considered to be the most useful physical activity for preventing and solving cellulite. 9. Massage. Gentle massage of critical parts of your body stimulates blood and lymph circulation, and so helps reducing cellulite. There's no need for rough pressing or crude massage, as cellulite layer is situated only 3 -5 millimeters under your skin. 10. Relax. Many consider stress as one of main causes of cellulite accumulation - so, relax! If that would be as easy as they say it! Do you want to get rid of (or at least lose some) cellulite?! Than this is just for you! With lots of advices, information, resources, stories - this blog will lead you on your way to lose ugly bumps and lumps and have beautiful cellulite free legs! Join me in my cellulite battle!